The mission of the Manhattan Beach Education Foundation is to fund grants for the Manhattan Beach Unified School District. An escalating challenge considering the number of school organizations competing for local donor dollars. 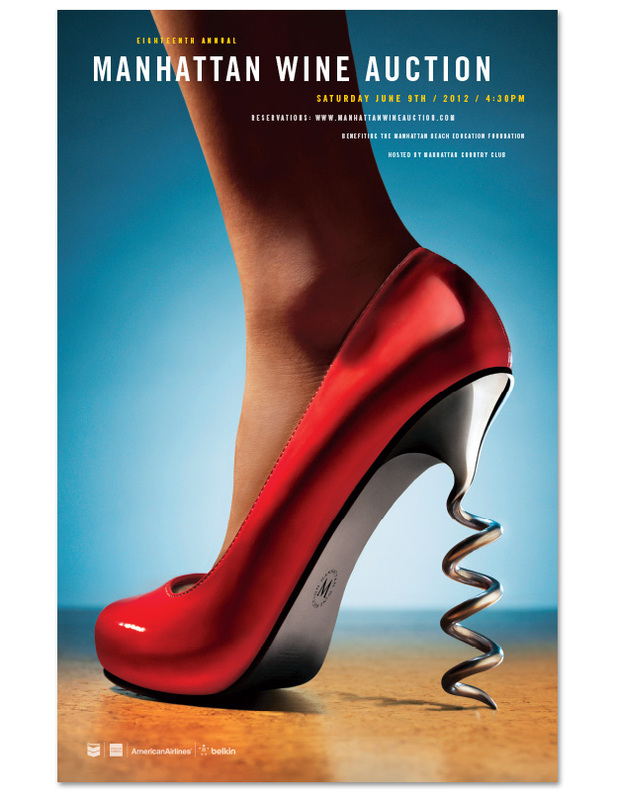 In 1994 the MBEF hosted a wine auction that generated a small profit. Recognizing the potential for greater success, RCG was asked in 1997 to help establish the event and grow it into an annual fund raising gala. 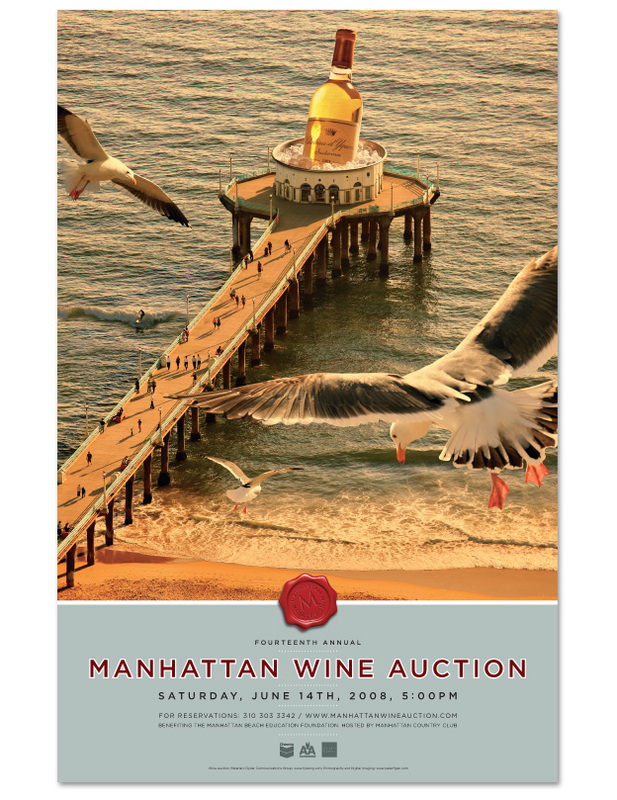 The result: over the past 15 years RCG has helped The Manhattan Beach Education Foundation build one of the largest charity wine auctions in the country. 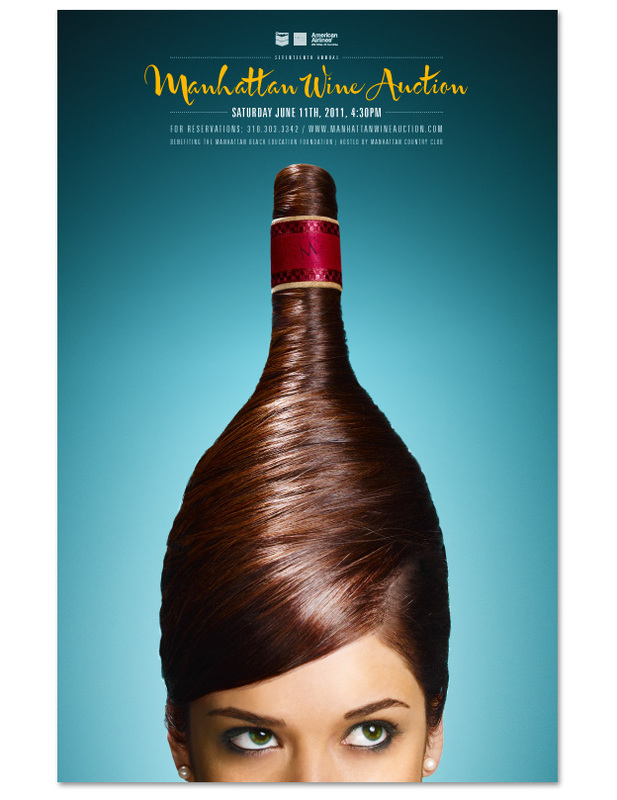 For over 10 years the 1600-person event has been sold-out weeks in advance. 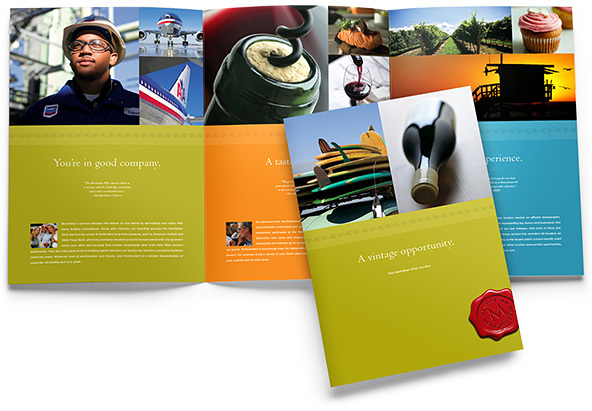 Through the efforts of our branding initiatives—which include identity, direct mail, newspaper advertising and numerous collateral materials—the wine auction has seen increased profits with each successive year.